Today's #BEDM topic is to pick five favourite posts from your blog. I've been writing Little Apple Tree for almost a year now, so there's quite a few to choose from. Rummaging around in the archives has been like looking through one of those beautiful memory or keepsake boxes that you see in shops...so many good times. So, without further ado...here are my five favourite posts! Butter Making at Blaise Dairy is one of my top posts. 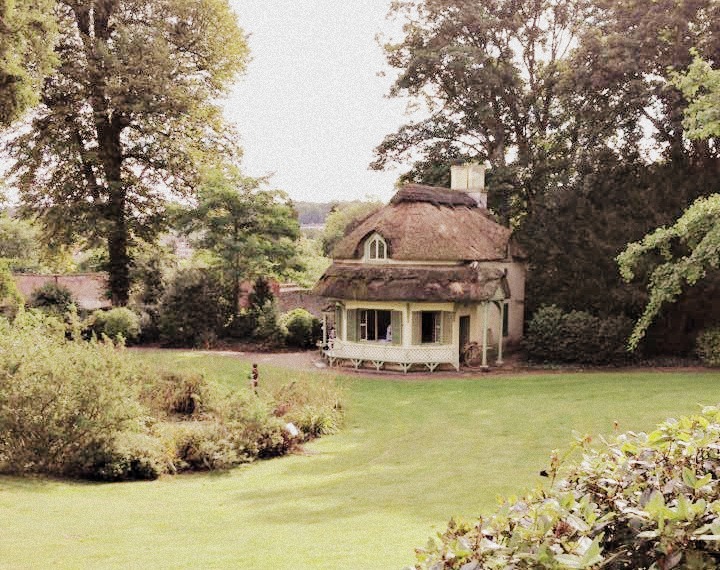 I have such fond memories of this day, and my utter delight at finding such a beautiful building unexpectedly tucked away within the Blaise Castle estate. I thought that I knew the estate pretty well, having been there a few times, but no. There were still more delights to be had! Butter making is pretty fun, too! I woke up this morning to friends wailing on my Facebook feed that there wouldn't be another series of Sherlock for two years. 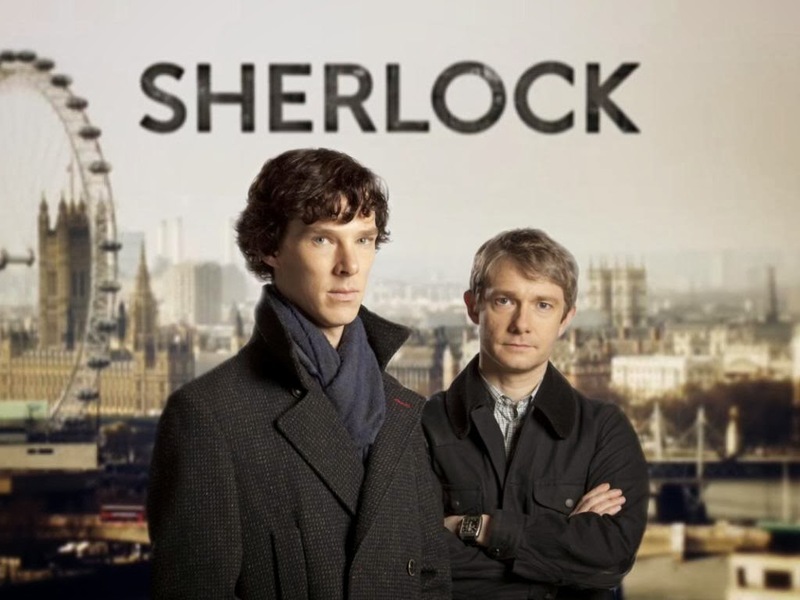 I'm waiting for a more erm... trustworthy news outlet than the Daily Mirror to pick up this story before getting all wobbly about it myself, but if so, I think I'll need to take my own advice from my Got the post-Sherlock Blues? post to cope. Minions! 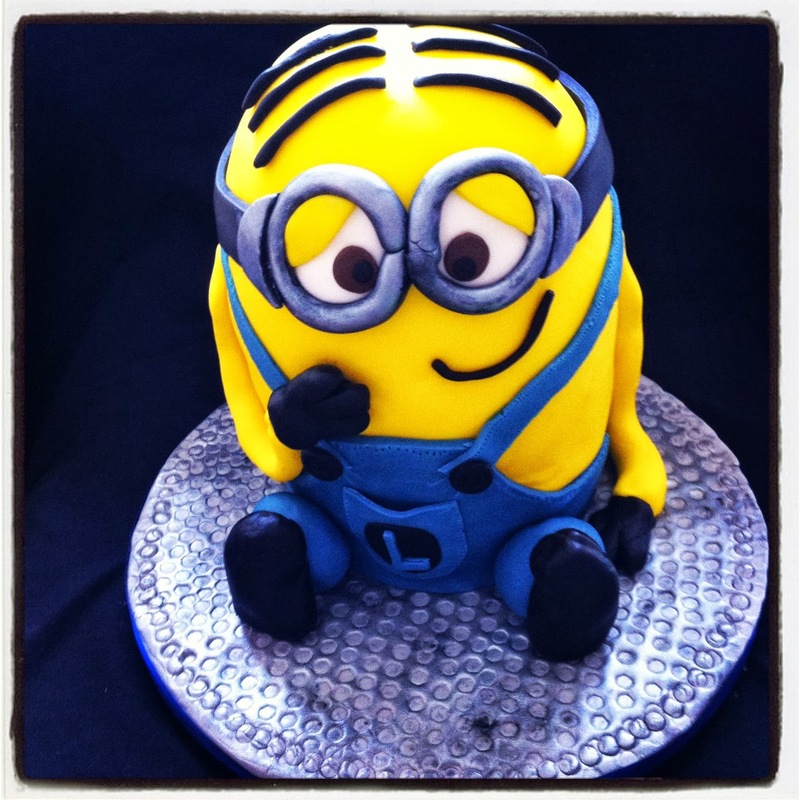 I still love these little guys and this was my favourite cake creation last year. I don't think that I've ever made a cake with so much personality before; I felt really bad about slicing him up. I took away his eyes first so he wouldn't see the knife coming! I quite fancy making a cake with a group of three or five (smaller!) minions doing something crazy when the next film comes out! 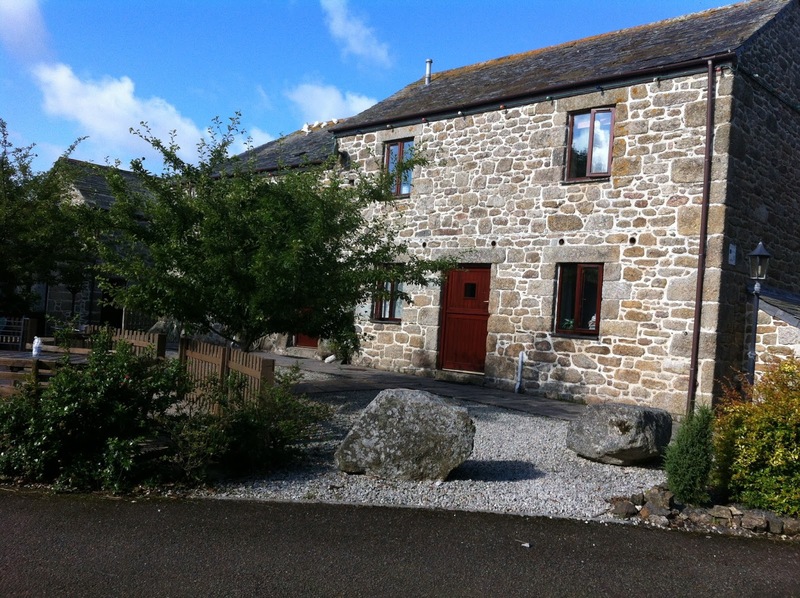 One of my very first posts was all about our summer holiday at Chark Farm, near Bodmin in Cornwall. I am not the most outdoorsy person in the world. I am occasionally known to flail around like Melman from Madagascar and yell, "Nature! It's all over me! GET IT OFF" if a beetle starts crawling on me, but there is something about Chark that I absolutely love. Maybe it's that Lucas can roam practically free-range, or the quiet--punctuated by the occasional honk from the geese and moo from the cows--or the lovely owners Jenny and Clive. It might even be the pot of clotted cream nestled in the fridge, that I know will be awaiting me... It's all wonderfully relaxing. If you haven't been on a farm holiday, you should totally take a look at Chark! Last, but by no means least, is the absolute highlight of last summer in Bristol. 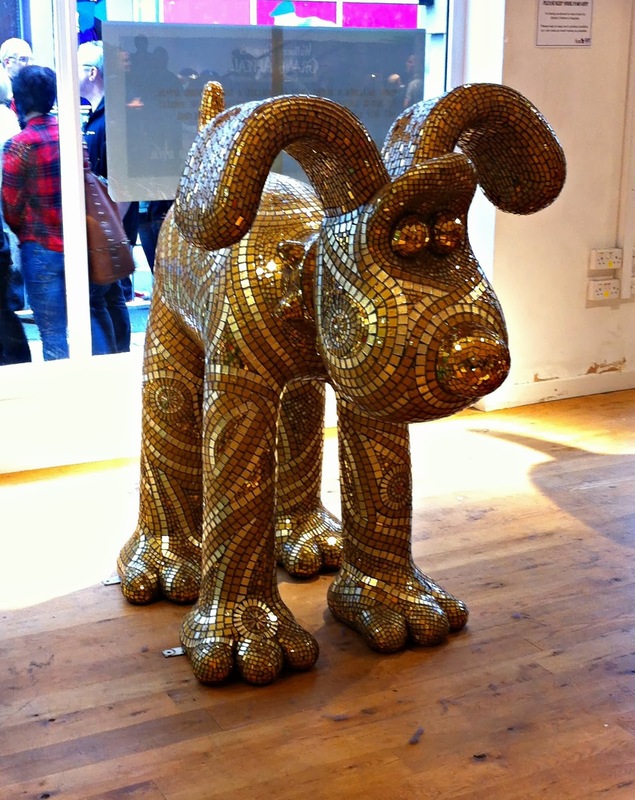 The Gromit trail. I'm sure I'm not the only one who misses seeing all the Gromits around Bristol. They made such a massive difference to the city; everyone was so cheerful and excited by them. Hopefully there'll be another trail next year--I haven't heard anything about one for this summer, so I'm guessing that the rumoured Shaun the Sheep one has been put off for a year?--as it was so much fun. I still feel very lucky that I managed to get into the final exhibition so easily! Check out the #BEDM tag on twitter to find more amazing blogs! When I first found you I went back to the beginning and your Cornish holiday looked gert lush! The minion is awesome but can't believe the raccoon didn't make it up here! What a great way to highlight old posts! I may join in on this later! Anything featuring your cakes is pretty awesome Angela! Oh! I'm so pleased he liked it! One of my favourite cakes to make for sure!! You're making me feel bad about leaving out Rocket!! He was awesome, but my ego loved all the gasps and kids stopping to stare when I carried Dave the Minion into the leisure centre for Lucas's party! !